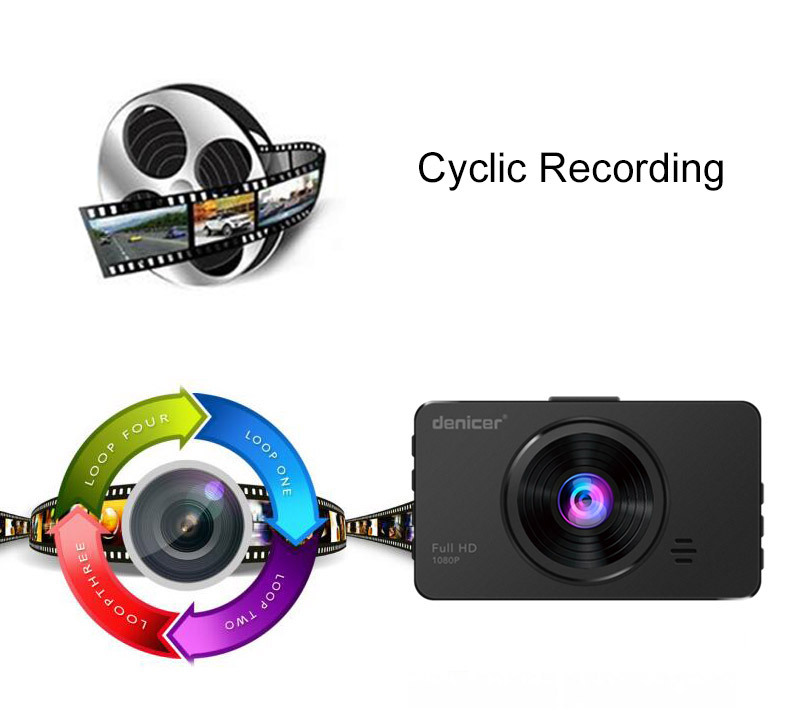 Remove the car DVR lens protect Plastic film. 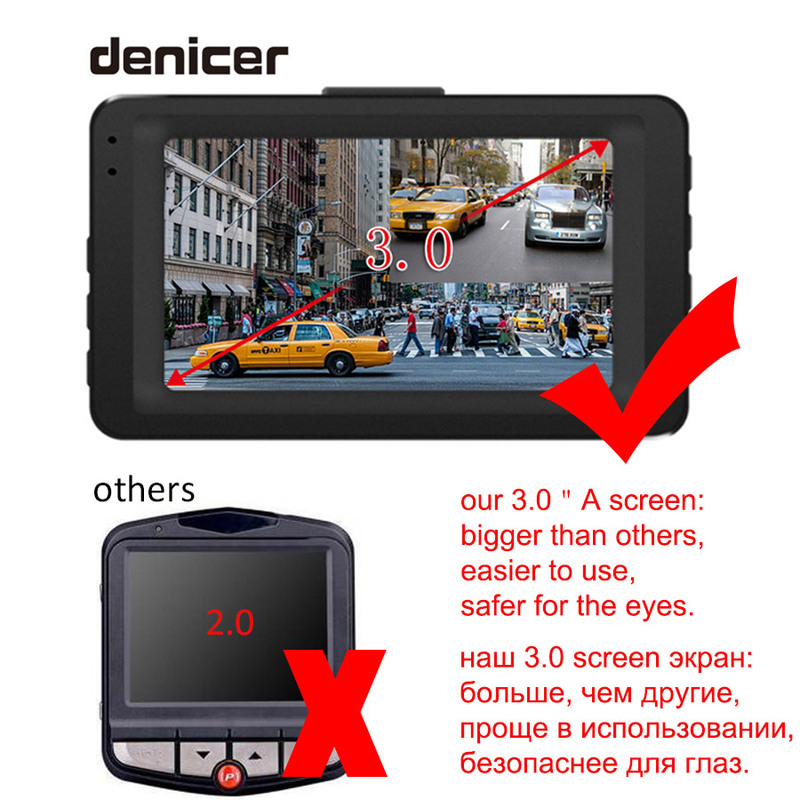 lnsert the TF card to dash cam's card slot. Adjust the camera position to get the best shooting range. Attach the dash cam to the windshield of the car with a bracket. Connect the DC power/USB interface of the dash cam to the car cigarette l ighter by the power cable. 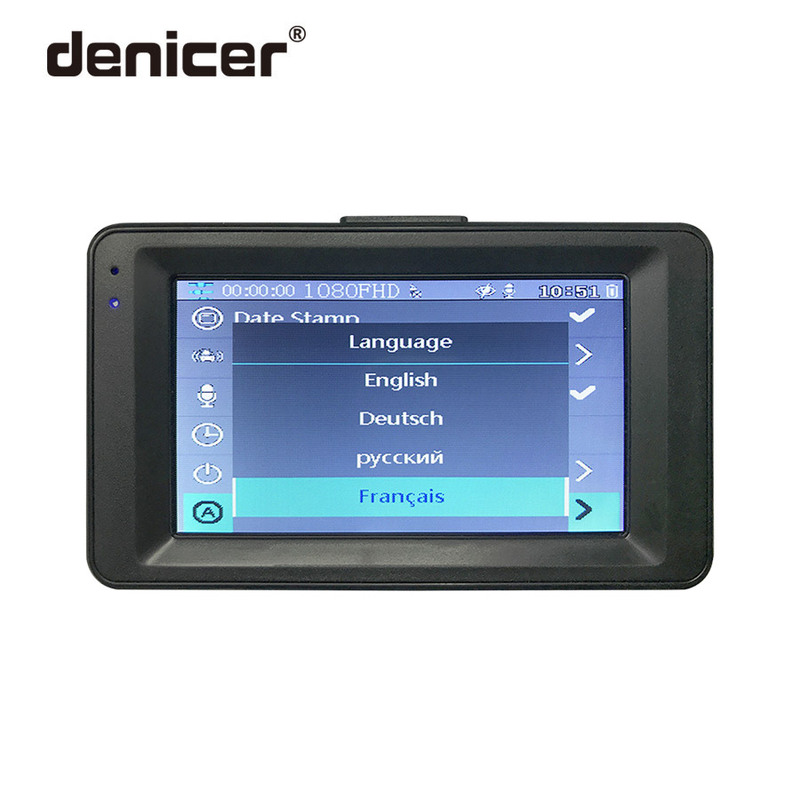 Check if the product is installed correctly, then start the car engine. Please notice the direction of inserting the TF card, it may damage the machine and the TF card if reverse inserting. When you insert the TF card into the machine, the machine will set the TF card as the default storage device, the original TF card data may not be read. If your TF card and the machine is not compatible, please insert it again or change another card, the best way is choosing our original TF card. Please use CLASS 10 TF card and above. 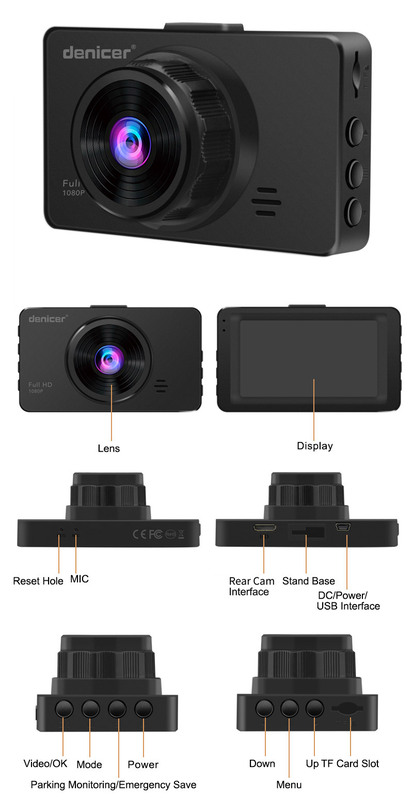 The dash cam is also designed with intelligent overlap technology. When the storage space is full, the car video recorder deletes previous videos or automatically overwrites the earliest segment. 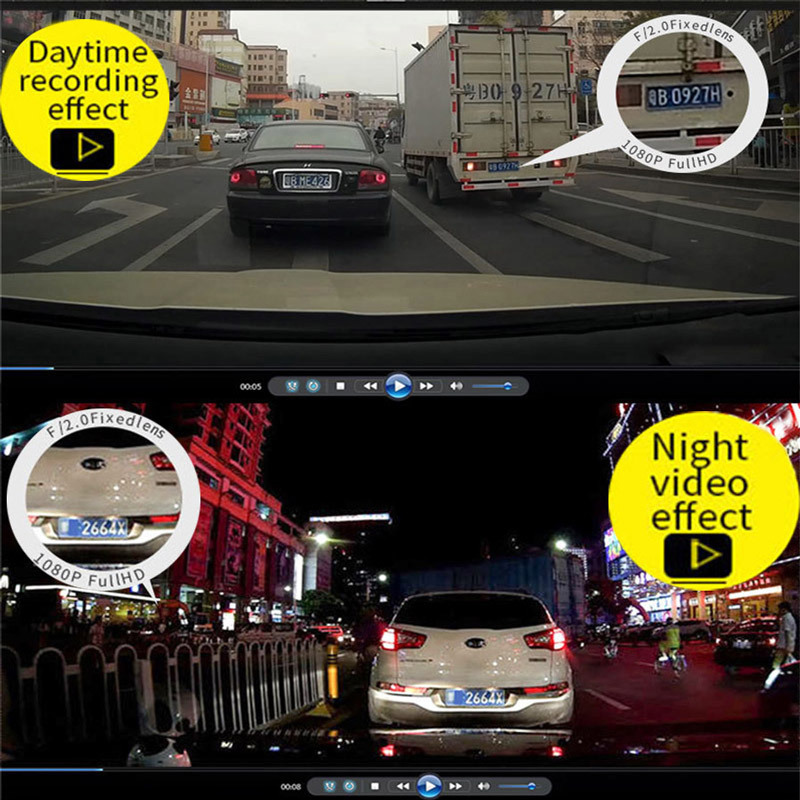 The dash cam is supported by a G sensor impact file protection technology. 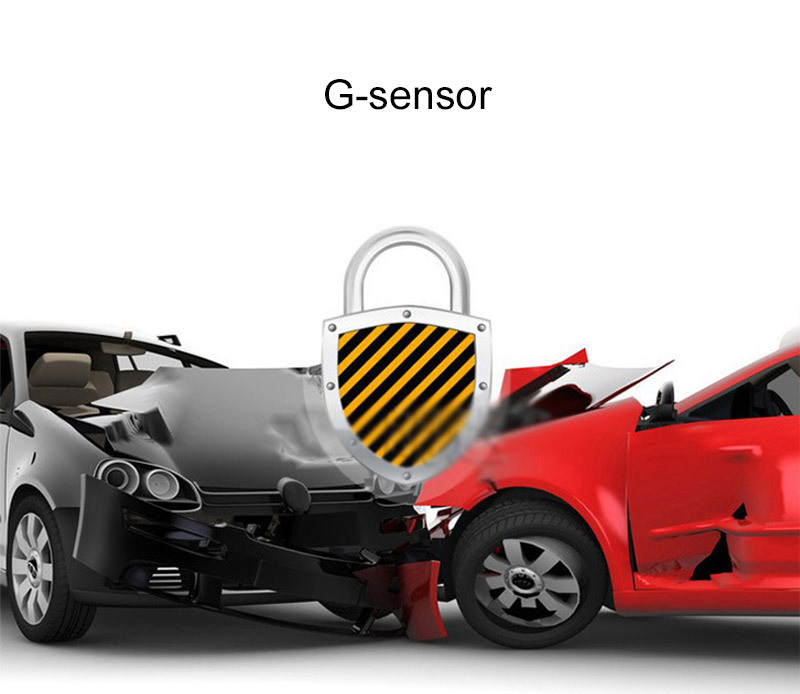 Upon emergency braking, collision, going over speed bumps or vehicle impact, the built-in G-sensor automatically locks all the important video files preventing them from deletion. With this feature, you don’t have to worry about the lack of evidence or inscrutable responsibilities in emergencies. 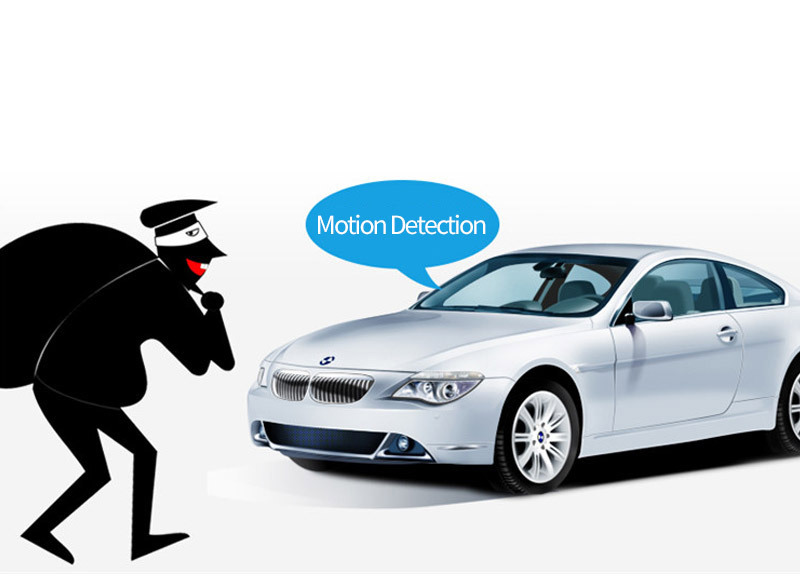 Automatically records when it monitored the moving target without any operation. 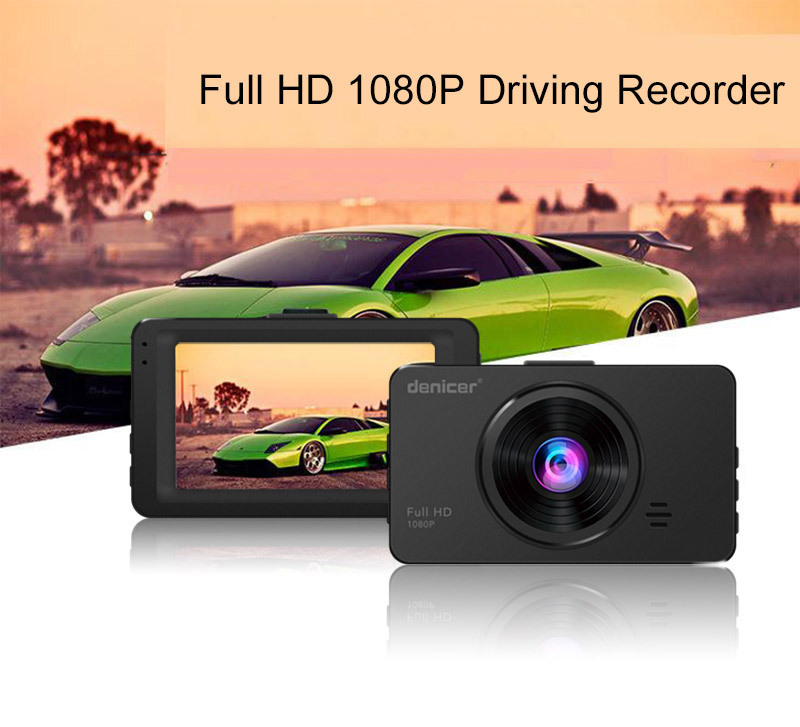 The 1080P car video recorder is the superior video and image quality both in the day and during the night.